We unearthed this little gem just in time for Mother’s Day next week, it still brings us to tears and makes us laugh! We hope you all still love it, too! 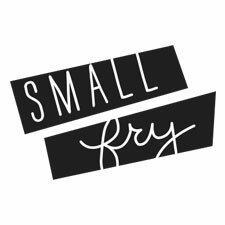 Video by Jenner Brown for Small Fry! Catch the similar video we made for Valentine’s Day while you’re at it.